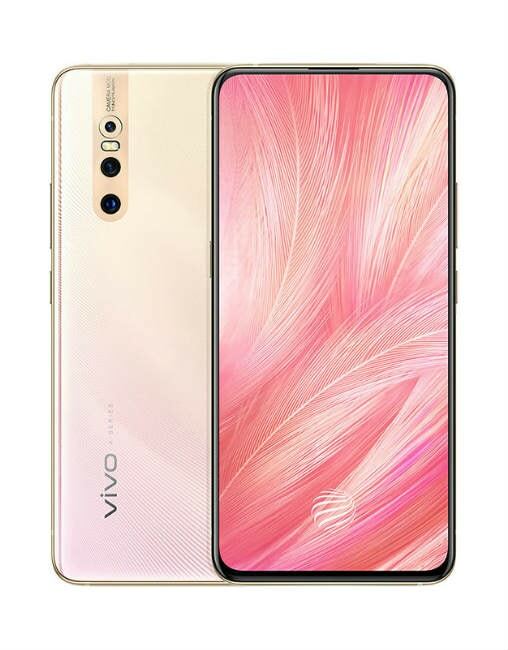 The Vivo X27 runs Android 9.0 Pie and packs a 6.39-inch FHD+ display with a 19.5:9 aspect ratio. 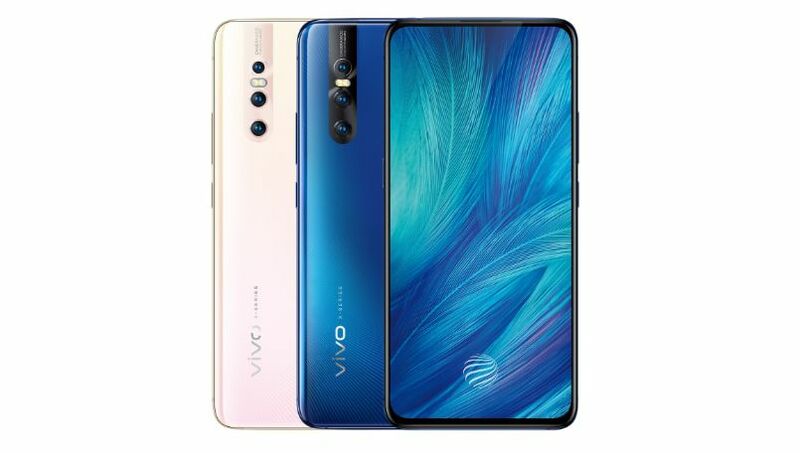 It houses a Qualcomm Snapdragon 675 chipset, backed by 8GB of RAM and 128GB of internal storage. 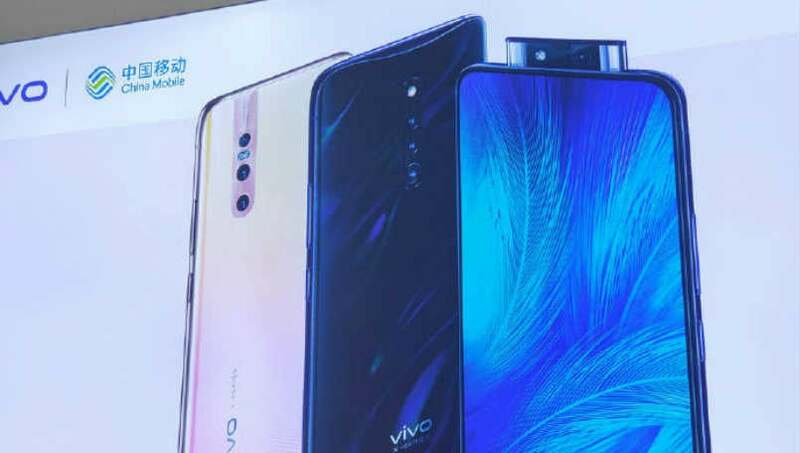 The handset boasts a triple-rear camera setup, including a 48-megapixel Sony IMX586 primary sensor, 13-megapixel secondary sensor along with a wide-angle lens, and a 5-megapixel tertiary depth sensor. 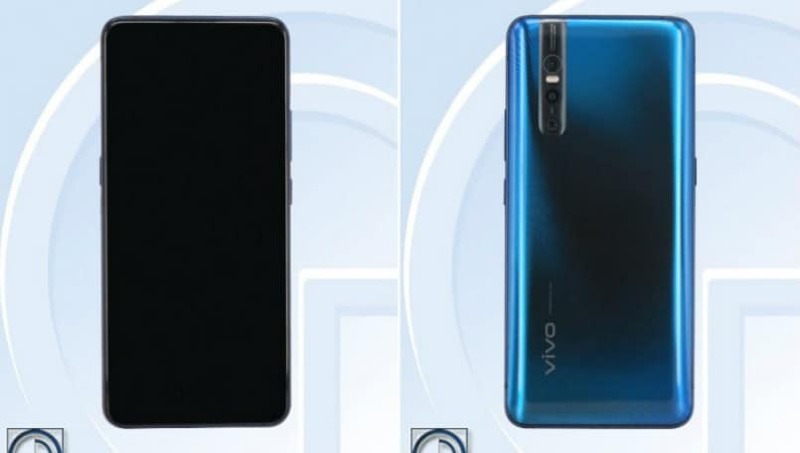 There is a 16-megapixel front-facing camera sensor for selfies. It is powered by a 4,000mAh battery.